Why choose Alabama Ag Credit? Financing rural Alabama. Some don’t get it, but we do. Customers are the top priority at our borrower-owned lending cooperative, where our mission is to help agriculture and rural communities thrive. Learn more about our personal service, competitive rates and member benefits. We are returning 9.1 Million! 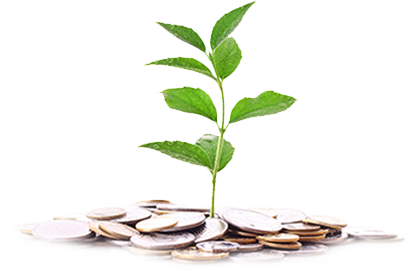 One of the benefits of doing business with a cooperative is the opportunity to share in its financial success. As an Alabama Ag Credit borrower-owner, you not only get competitive interest rates up front, but also get back some of the interest on your loan when we distribute a patronage refund — effectively lowering your borrowing costs. 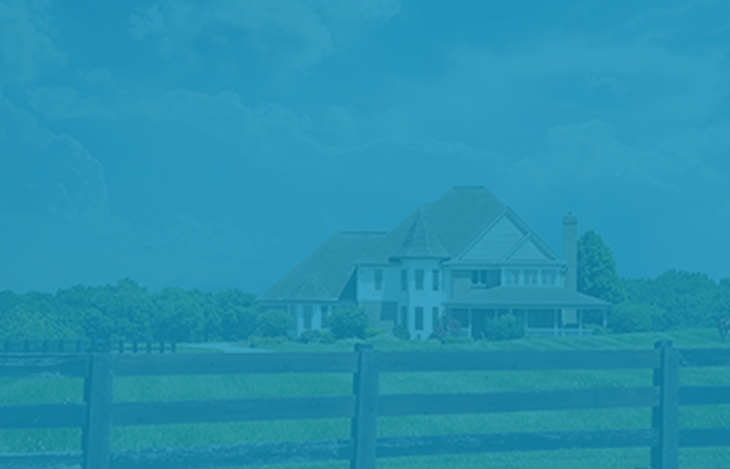 If you’re buying, refinancing or improving land, we can help. We offer loans for all kinds of rural land, including farmland, timberland, homesites, and places where you can enjoy the great outdoors with friends and family. Our experienced relationship managers understand agriculture, and can customize loans for farms, facilities, agribusinesses and the production of agricultural products such as crops, livestock, poultry, seafood and timber. We also offer equipment loans and leases, and have a special program to help young, beginning and small farmers succeed. We’ve made it easy to apply for a loan. Simply download the application packet that best suits your needs, and submit the completed forms to a credit office near you. Frisco Stockyard holds a cattle auction every Wednesday at 1 p.m. For more information, contact Michael or Margie Jordan.